Fire alarm servicing is essential to ensure your company complies with the regulatory reform (fire safety) Order RRO 2005. Your fire alarm system should be inspected & serviced a minimum of 6 monthly. With full certification produced. We also provide 24 hour monitoring service. Our service vehicles carry spares for most types of systems. 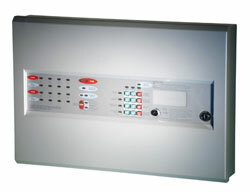 All fire alarm systems must now be installed & tested in accordance with BS5839 pt 1. Here at Fire Protection Supplies we make sure that you are fully conforming to all of your legal obligations. 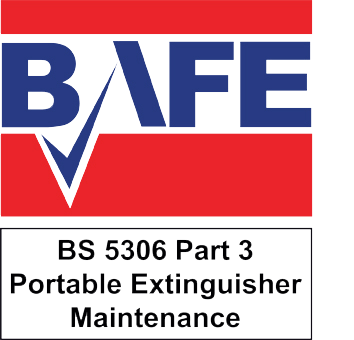 Here at Fire Protection Supplies we work with our clients to find a time most convenient for servicing and our technicians are fully trained in keeping disruption to a minimum level. At Fire Protection Supplies, we have many years of experience in installing fire alarm systems throughout Hull and the surrounding areas. 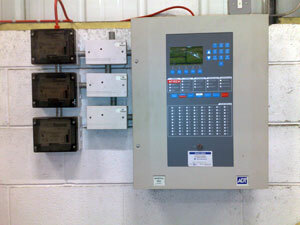 If you require a new system or are looking at renewing your old system then we can install the ideal solution. All of our fire alarm installations are carried out to the highest of standards ensuring that all Health & Safety and legal requirements are adhered to.